This week marks the beginning of a wild summer in our home. It's all good and wonderful stuff; but sometimes don't you wish you could spread out the ‘good and wonderful' over a year instead of 2 months? Over the next 2 months we will: graduate one child from high school, travel from our home in North Carolina across the country to Seattle and Vancouver, BC for a little family vacay, meet up with the rest of our family in Alaska (been on my dad's bucket list forever) for a week to celebrate my parent's 60th anniversary, travel to NYC to settle our daughter in for her summer internship, travel back to the West Coast for our nephew's wedding, travel back to NYC for a girl's weekend with my sister-in-law and niece, take our son to his college orientation in North Carolina, travel back to NYC to pick up our daughter and her ‘stuff' from her internship and then move our son into college! By no means am I complaining, trust me…like I said, it's ALL good stuff. But I'm trying to wrap my head around it all and make sure that we don't drop a ball, or a family member, somewhere. And truthfully, once we drop our son off at school in August, I imagine we will come home and sleep for ages. Terry asked me if I wanted to go somewhere special to celebrate our 'empty nesthood'…I looked at him like he had 3 heads…are you kidding me!? 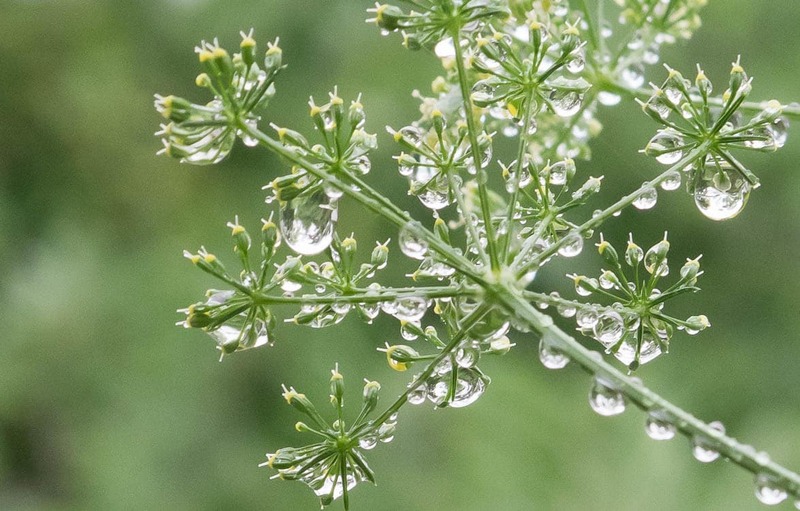 After that summer I just want to sit at home with my 4-legged babies…and nest and knit. We have gone over our travel plans with a fine tooth comb, and we THINK we have everything nailed down…but…you never know. I'm not sure how much I'll be blogging over the next 2 months, but I will at least share some of the photos from Alaska at some point. Although I consider myself fairly well-travelled, I have never been to the Pacific Northwest, let alone Alaska! Between you and me, my biggest goal is to see some whales! We are all so very excited. In addition to my parent's anniversary, we will be celebrating our 32nd anniversary and Father's Day while we are in Alaska. 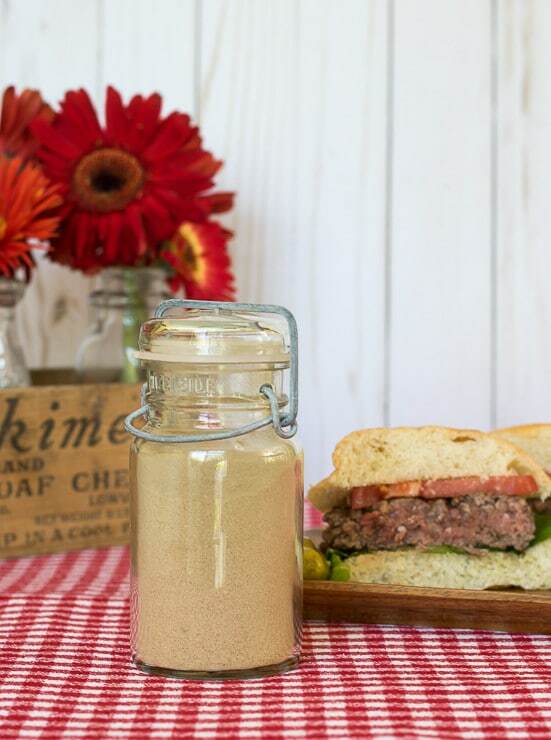 Not sure we'll be doing any grilling, but for those of you whose Dads love a great burger, this tried and true burger seasoning is one of our favorites. So, what did the internet offer up this week? For those of you still suffering from Royal Wedding withdrawal…this is a great recap with some fun observations. Always looking for ways to be more productive within working hours. Am I the last to know that Marshalls, TJ Maxx and Homegoods get their shipments every Tuesday? More tips for shopping at these stores. I just trimmed back my basil to prevent it from bolting while we are gone. This looks like a great way to use it up. While I have yet to master growing them, peonies are one of my favorite flowers. Tips for arranging these beauties. When we travel I love to immerse myself in books set in the area of our travel. When we were in Florence, I read The Monster of Florence and really loved how I could really place the story. City of Fortune, about the history of Venice, made me appreciate the city and it's people all that more. To that end, I've ordered Alaska by James Michener, The Final Frontiersman and The Great Alone by Kristin Hannah (loved her book The Nightingale). I also discovered this site, which is solely geared to finding books set in specific locations. A simple Szechuan Chicken? Count me in! And a reminder that travel is more about the commas than the exclamation points! I am off to finish packing, attend a graduation and head west! Hope your week is great and we'll chat soon. Enjoy your summer. Sounds perfect……family and travel. Can’t wait for your stories of your adventurous summer, when you recover in the fall! Best wishes and safe travels to you and yours, and hugs while you may have some misty moments once your children are out of the house. Meanwhile, in Wisconsin, I’m going to be trying out some of your garden cocktails this summer.. I am so very much looking forward to everything! The good news is that while I might get a little misty with the empty nest, I will probably be too exhausted to notice! And neither one of them will be too far away…2-4 hours. Do enjoy one of those yummy cocktails! We can vicariously ‘cheers’ each other as I pass over Wisconsin on Saturday! Wow Lynn, talk about a jet-set lifestyle! I’m actually leaving this Tuesday, June 5 to fly to Texas. I’ll be spending lots of time in their pool, but will be meeting up with some bloggers from TX. We’ve been to Vancouver and love the city and surrounding area. We stayed right in the heart of the city at a quaint B&B and walked everywhere. And you will fall in love with Alaska. We saw so much gorgeous scenery and nature in action when we were there. Enjoy all your travels and have a fun time with family! It will surely be fun…but I’m already feeling exhausted before we even start! Have a wonderful time in TX my friend!